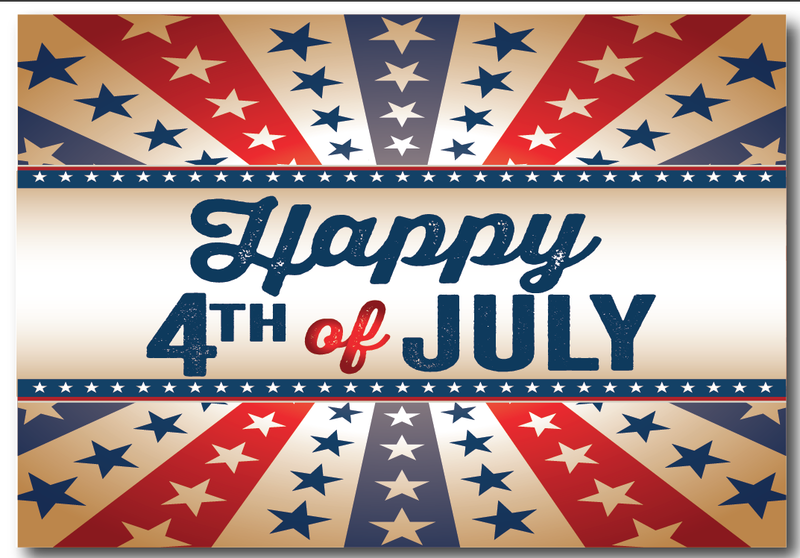 We hope everyone has a happy and safe Fourth of July! We cannot wait to spend the holiday with our Family and Friends. BBQ, Pool time, then enjoy the amazing fireworks our small town puts on! What is your Fourth like? Tags: Fourth of July, myopenjobs.com. Bookmark the permalink.